The goal of the "Media Eye" project is to keep the average reader aware about which Bulgarian political and policy news online-media are anonymous or break the elementary media ethics in a democratic society. Originally, I started the project in November 2013 (in Bulgarian) as a simple list of the Bulgarian public news online-media with no explicit ownership or editiorial responsibility, shown on the media's website itself. 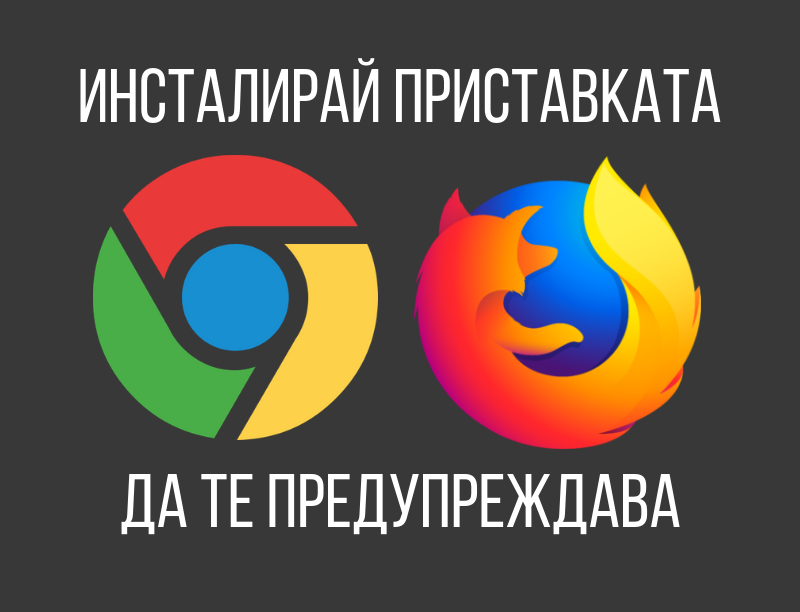 The first edition as a website and a Chrome extension, with detailed information on more than 350 public news websites, was released on December 12, 2016 (in Bulgarian) with focus on anonymous media. Special attention is paid to the anonymous media, since it forges public opinion without the necessary trasparency about the potential interests behind the editorial policy - morally unacceptable in a functioning democracy. The criteria for anonymous public news media is one that doesn't provide the average reader explicitly with easily information on the onwership and/or editiotial responsibility at the website itself. The second edition of the project introduced also categorization by type of unethical content - such as fake news, defamation, conspiracy theories, hate speech and others. The categorization based on project creator's discretion, but provides concrete examples of the publications which are the reason for the particular categorization. This way, everyone can verify the creator's assessment regarding the media ethics violation. media, specialized in topics that do not forge political or policy public opinion - such as health and medical advice, sports, arts, technology, science, the occult, travel, entertainment, hobbies, the unexplained etc. The larger portion of the information on the websites, included in the project, is collected with automated tools, but has also been manually verified. It is possible there are unintended errors. I apologize in advance for any erroneous information. If you find concrete and objectively verifiable problems and errors, please point them to me: I will review and eventually make corresponding ammendments as soon as possible. Thanks to all who contributed by pointing to missing media.